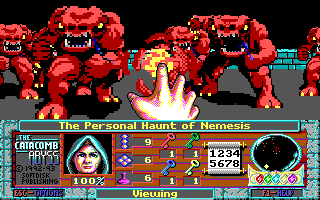 Play the series that pioneered the first-person shooter genre. 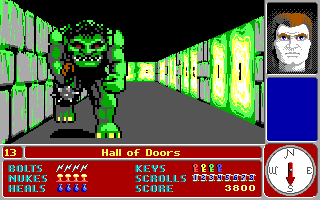 Created in 1991 by John Carmack and John Romero of id Software, Catacomb 3-D pioneered a fast technique for texturing a three-dimensional scene. 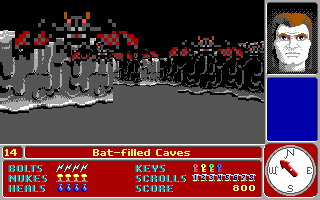 It predates Wolfenstein 3-D and is widely regarded as the first modern shooter. 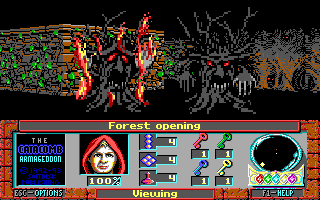 The publisher, Softdisk, developed three more games in the series. 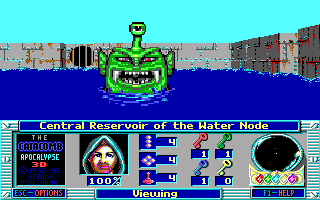 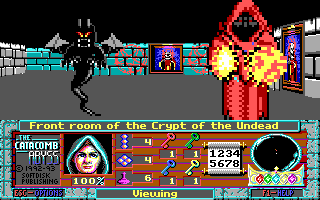 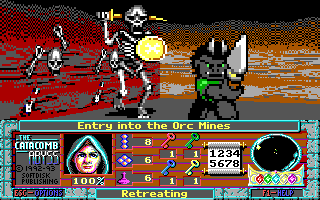 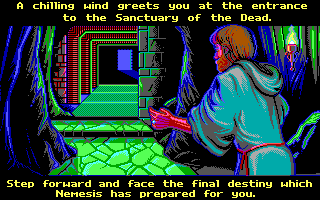 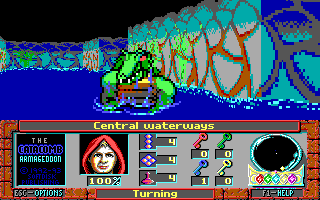 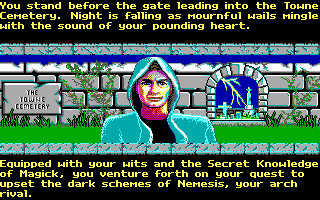 Released in May 1992, Catacomb Abyss was the first game in the Catacomb Adventure Trilogy. 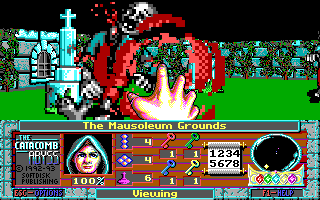 Development of the trilogy was led by Greg Malone, who went on to produce Duke Nukem 3D. 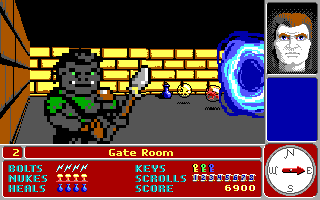 Released in October 1992, Catacomb Armageddon was the second game in the Softdisk-produced trilogy. 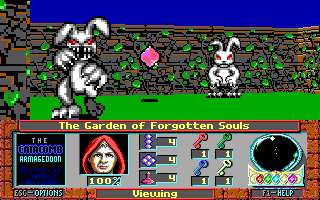 This game dials up the camp, featuring enemies like demonic trees, killer rabbits, and giant eyeballs. 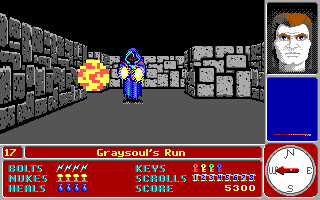 This game was also released under the name Curse of the Catacombs. 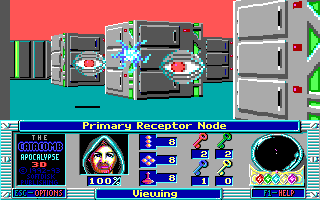 Released in November 1992, the final game in the series features a futuristic setting. 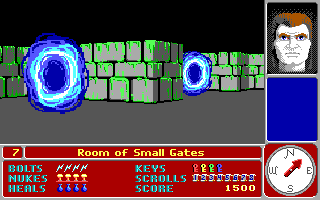 Similar to Catacomb 3-D, the player discovers a central hub with Time Gates leading to differently themed areas. 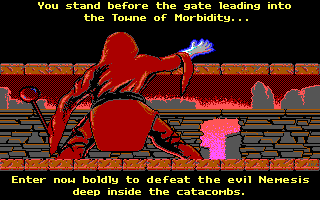 This game was also released under the name Terror of the Catacombs. 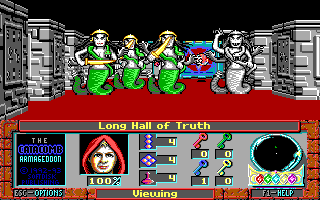 Source code for the entire series is available under the GPLv2 license. 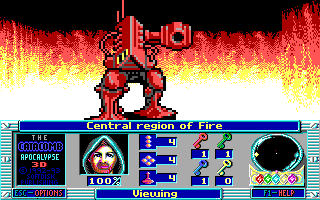 Clone it on GitHub. 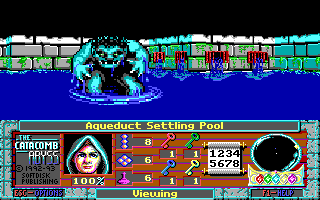 Other game assets such as art, maps, music, and sound are not included in the open source release.